Girl’s bathroom is usually with the pink colour like its shown here in the photos. 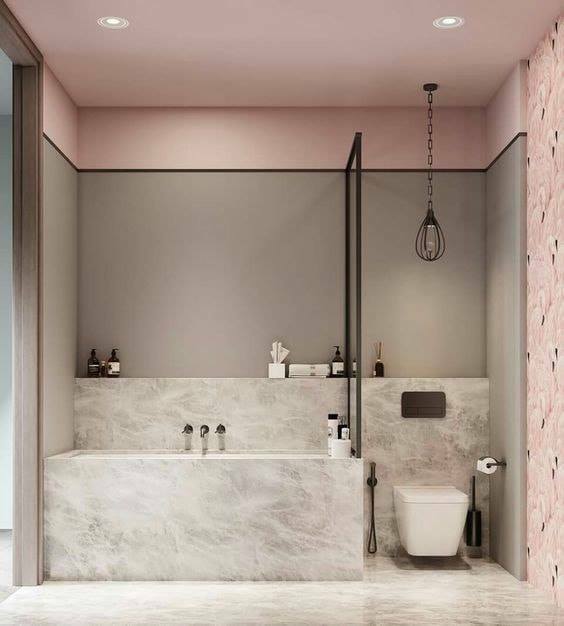 The pink colour reminds of sensational design, reminds of women… Pink bath walls go perfectly in combination with grey bath sink or the grey bath walls go great with the combination of pink bath sink and vanity. We will give you the chance to see this combination hereinafter and all you need to do is to stay with us to the END of the post. 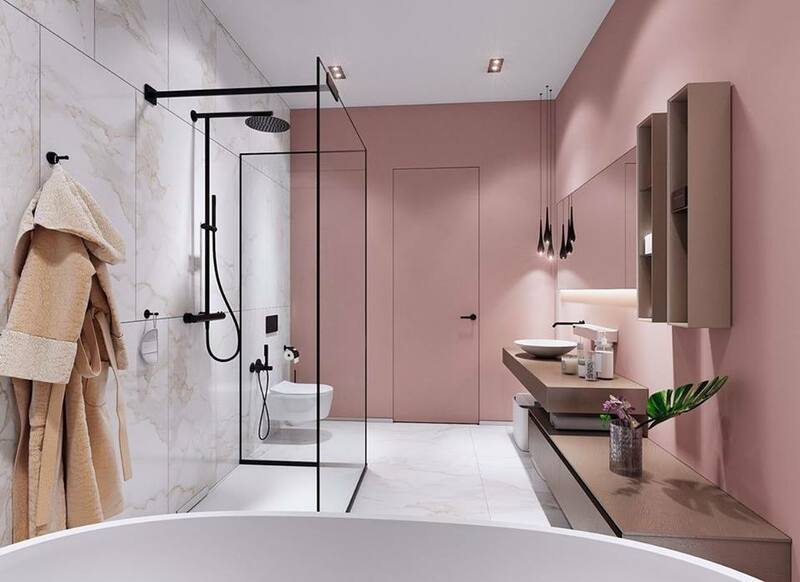 Scroll down to take a look in ultimate pink bathroom design and also share the ideas with friends. Read about the most amazing pedestrian bridges around the world that architecture admires. 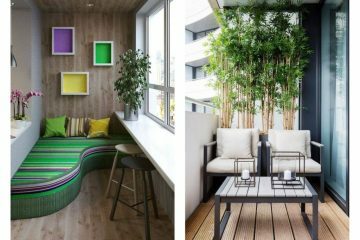 Every girl adore the pink colour when we are talking about interior design. 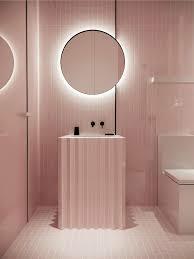 Pink walls will give a bathroom one special look and the bathroom will look clean and modern each period of the day. Check this photo now. It’s enough of adding dark colours in home interior and now it’s time to add light colours in the bathroom or maybe in other room. About this photo, we can see pink and blue bath walls, concrete vanity and a shower without any door. 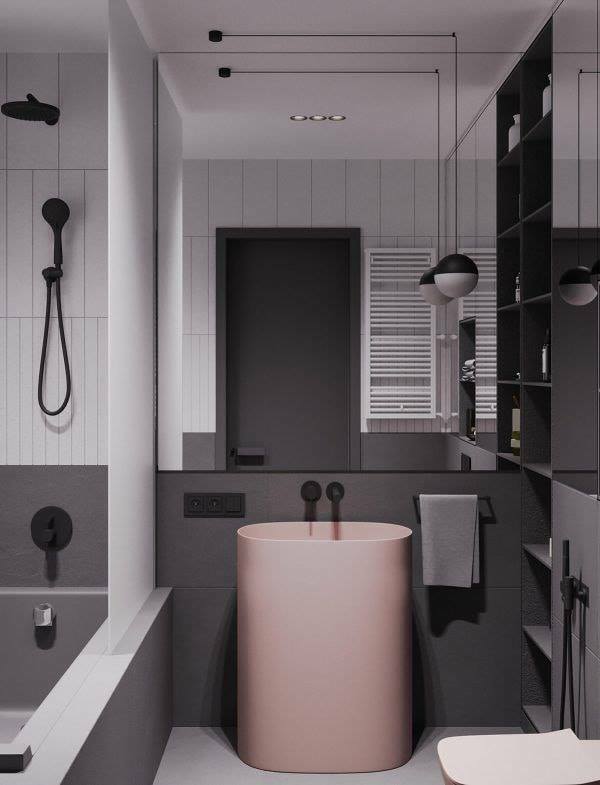 When you have already chosen the pink colour for the bathroom place think that each part of the bath should be in the same colour. The bath sink, the bath walls and the bath flooring, if you choose the oink color for each of these things you will create one elegant bathroom. 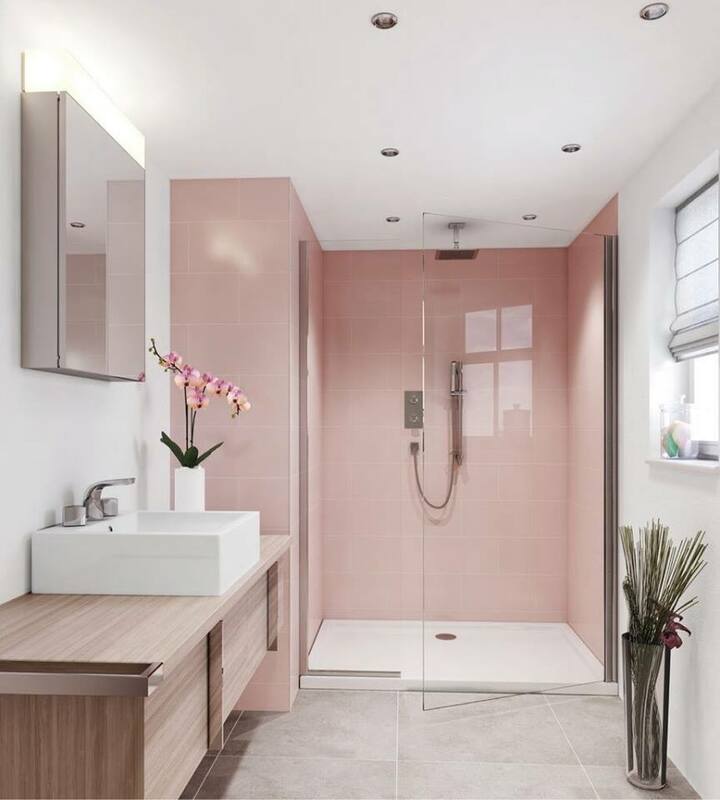 Paint the walls in the pink colour and about the shower room choose glass. Hoe elegant bathroom you have the chance to see here in the photo. Pink vanity will be great combined with the grey walls of the bath. Come on, check the photo now and see the results. About the lighting choose hanging balls chandeluer that will impress you. 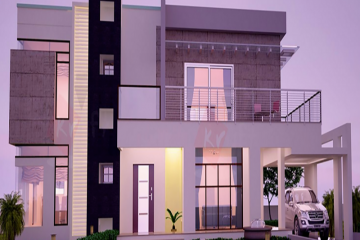 Check this photo which is describing this design. Concrete bathroom reminds a bit of industrial style of a bath. 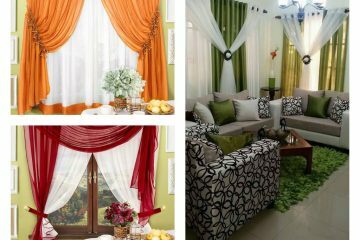 When all this is combined with pink colour will give you a special look to the elegant bath of your house place. 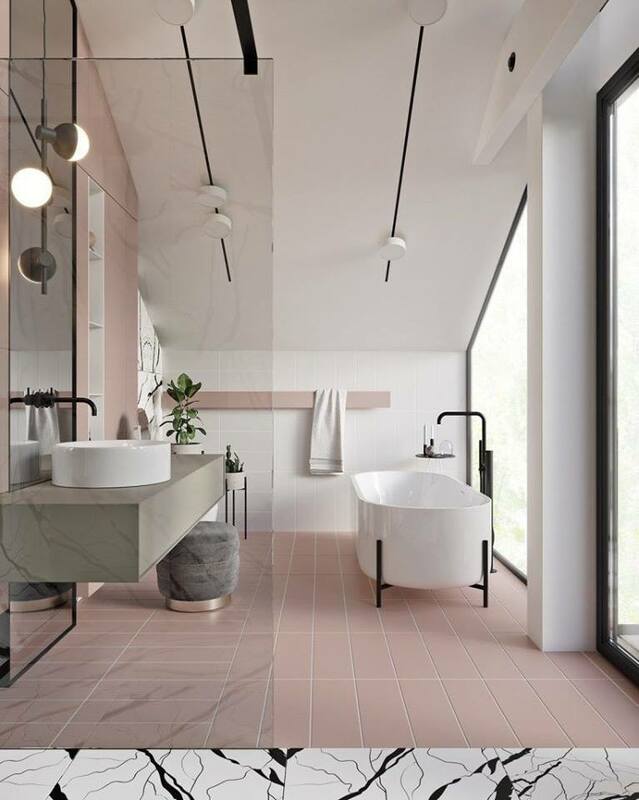 Concrete bathtub, pink walls and concrete flooring is all you need for contempoprary bath look. If you also need some ideas about bedroom design, check this round bed designs that look amazing. Have a nice start of the week!